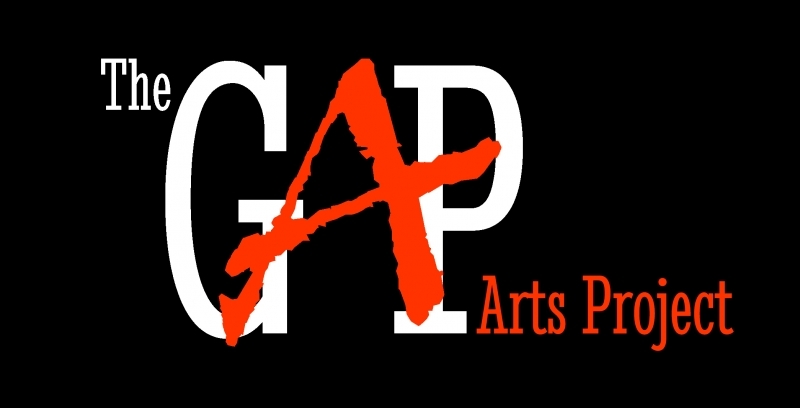 Welcome to the website of the Facing the Gap project! You can also find out more about the project itself and shortly you will be able to download resources from the website as well. The European Commission support for the production of this project website does not constitute an endorsement of the contents which reflects the views only of the authors, and the Commission cannot be held responsi­ble for any use which may be made of the information contained therein.